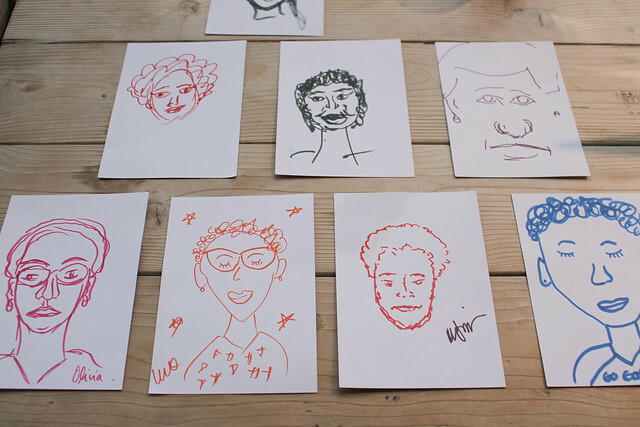 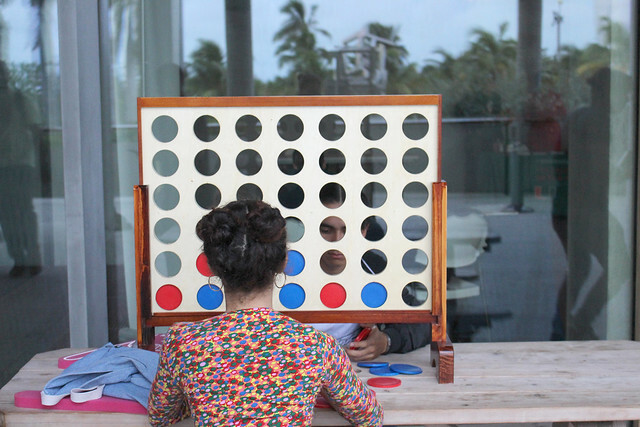 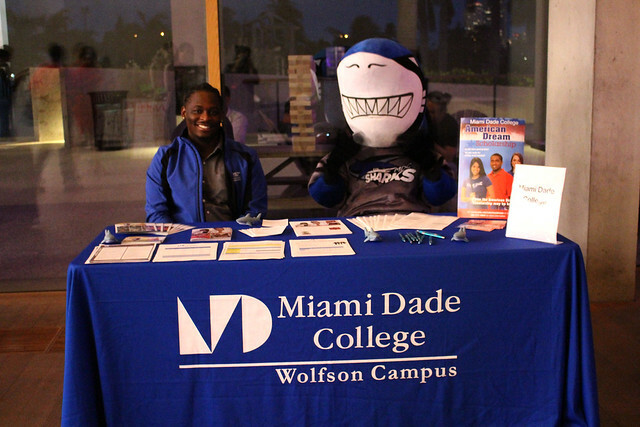 On October 5, 2017, PAMM welcomed students from all over South Florida to our Free Community Night: College Takeover. 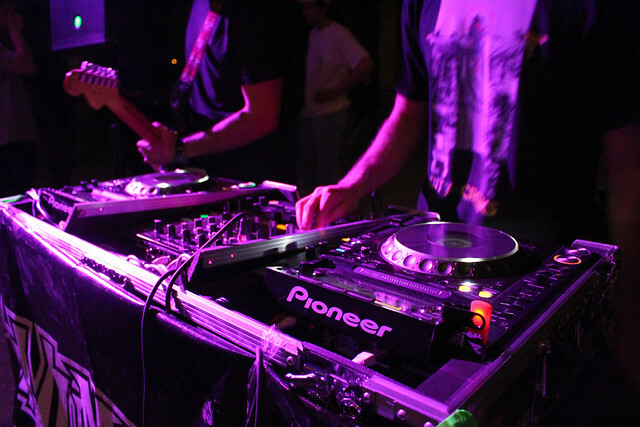 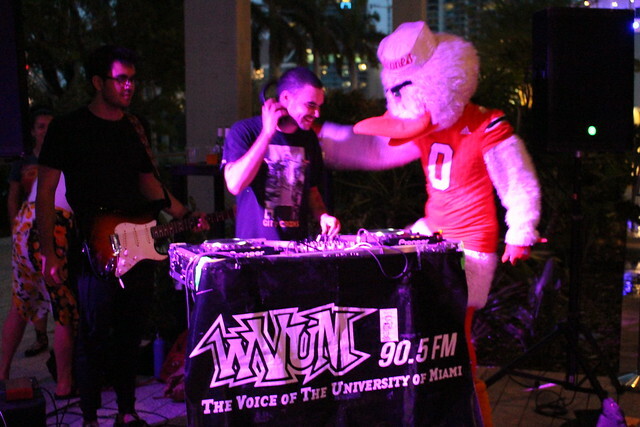 Guests enjoyed a screening of the cult classic “National Lampoon’s Animal House” in the auditorium, while WVUM and Sktchy entertained the crowd on the terrace. 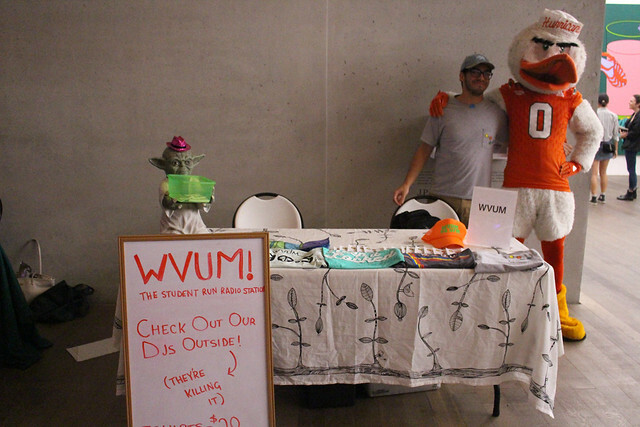 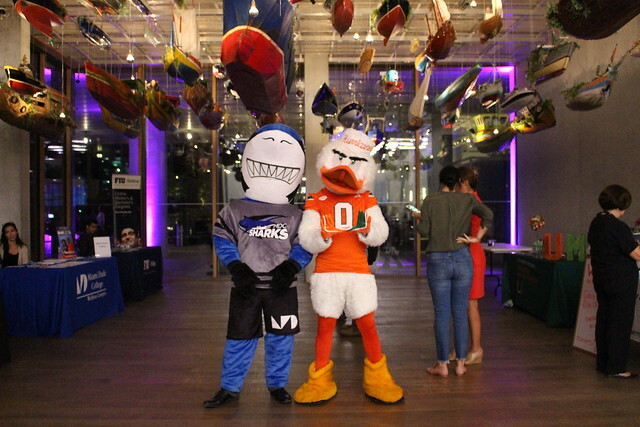 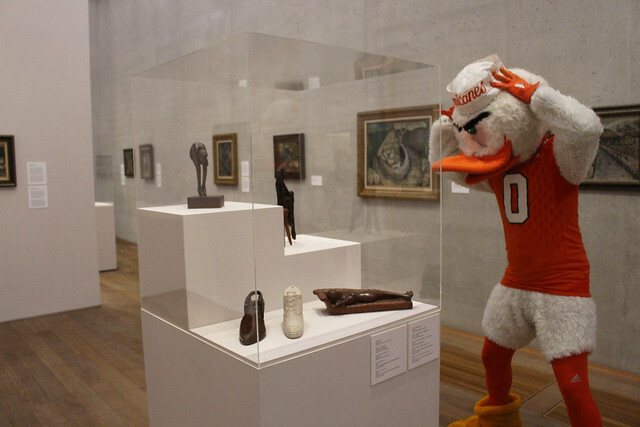 Miami Dade College, University of Miami and Florida International University held info booths inside the museum, while UM’s Sebastian the Ibis and MDC’s Finn the Shark toured the museum, learned a bit about art and joined in on the fun, collegiate festivities outside.